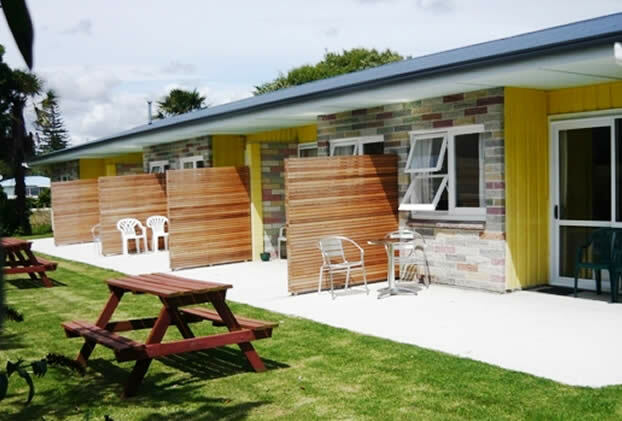 Otaki Motel: Accommodation in Otaki from $99. One hour to Wellington. Find yourself at the heart of Otaki, a few minutes' walk away from major retail outlets and just down the road from some of Otaki's best kept secrets. We are very handy to Wellington, just an hour's drive from the Interisland Ferry Terminal. 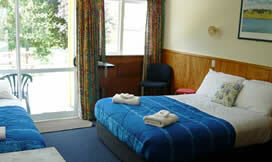 We provide the classic Kiwi accommodation experience, great for families, individuals, businesses or large groups. Our managers and staff go to great lengths to make sure that the room is clean and tidy for our guests. Ask us about a complimentary container of milk or a morning newspaper with your booking. There are so many reasons to stay in this bustling little town. Over the last few years the town has developed into a retail centre, with easy access to many outlet stores. The town has also become a great location for weddings and family events. 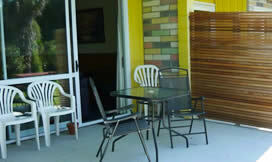 Our motel is just one hour's drive to Wellington and the Interisland Ferry along State Highway 1. 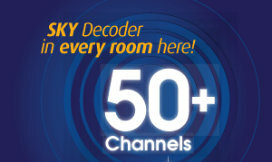 We offer the Sky Guest Select Package with 50+ Channels. This includes all six Sky Sports channels, free to air channels, Music TV, News and Documentaries AND NOW INCLUDING SIX MOVIE CHANNELS: Movies Premiere, Movies Extra, Movies Greats, Movies Classics, Action and TCM. Great for the holidays!